Looks good with my Hawaiian tops! 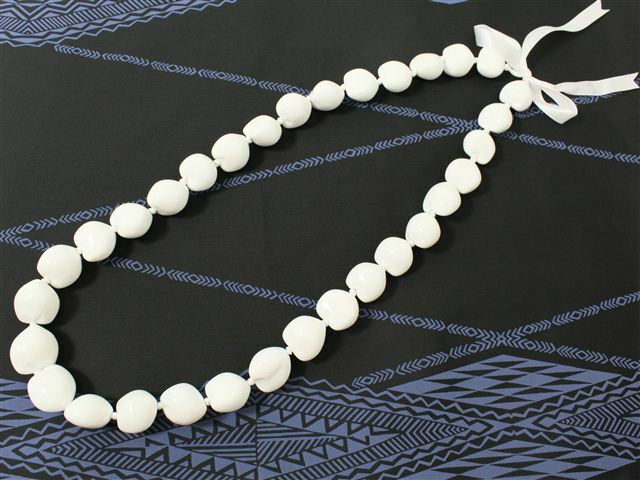 This is a beautiful kuikui nut lei. It was like wearing large pearls.